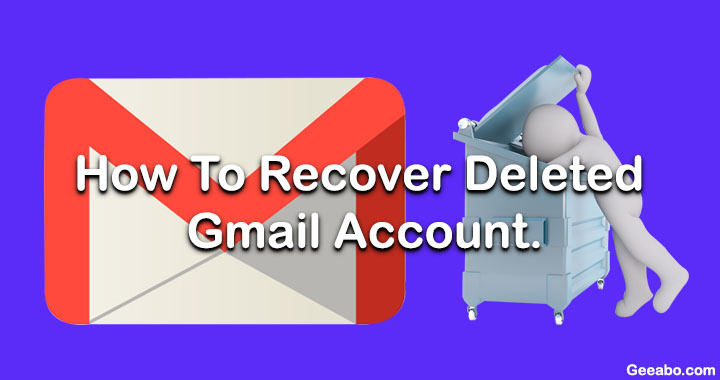 How To Recover Deleted Gmail Account. If you deleted your Gmail account permanently by mistake and now you want to recover it. Then I have a solution for this. Read this article till the end to know the whole process. For recovering your permanently deleted Gmail account, there is some terms and condition. 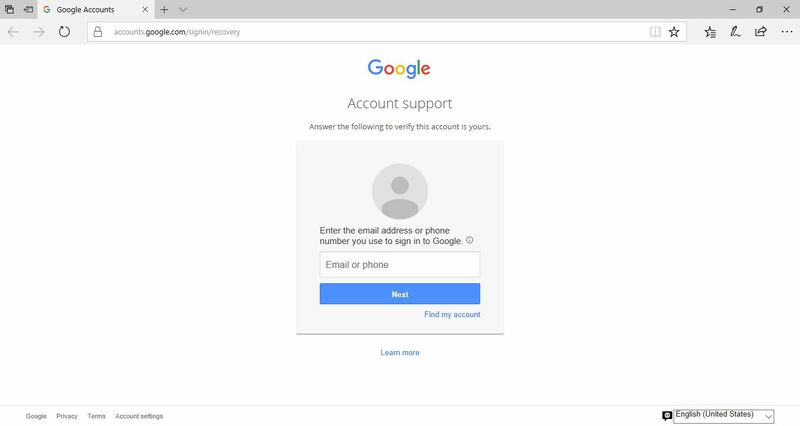 If you accidentally deleted your Google or Gmail Account, then Google will give you a short amount of time to try to recover it. Means You can only recover those Gmail account which you deleted few days ago. And you can not recover your those Gmail account which you deleted a long time ago. Also Read : How Can I Logout Gmail Account From All Devices. So without wasting any more time let’s get started. #Step 1. 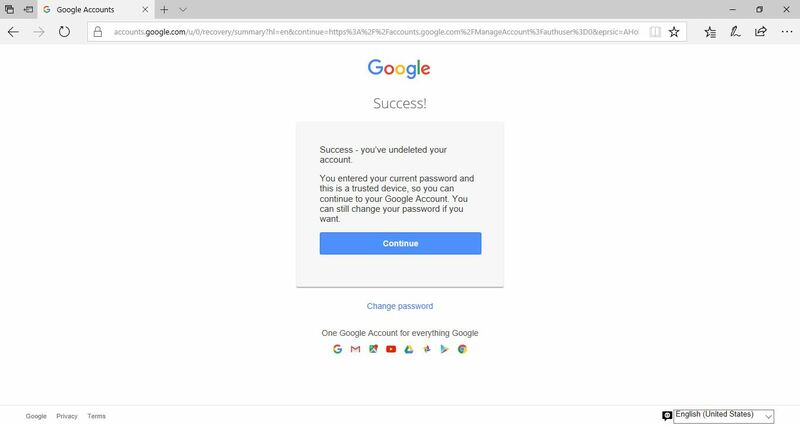 Go to the Google Account Recovery Website “accounts.google.com/signin/recovery” Or Simply Click Here. #Step 2. Now type your Gmail account and Click on Next. #Step 3. After Click on Next it shows that “This account was deleted. Attempt to restore this account.” in red highlighted color. Now simply click on “Attempt to restore this account”. #Step 4. Now it will ask you to “Enter the last password you remember” simply type the password. 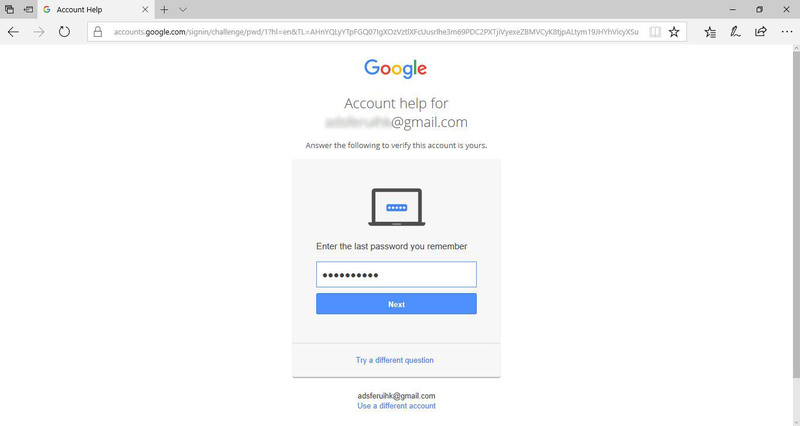 If you are entering a correct password then your Gmail Account will be Successfully recovered. So friends, this was the whole process To Recover Deleted Gmail Account.